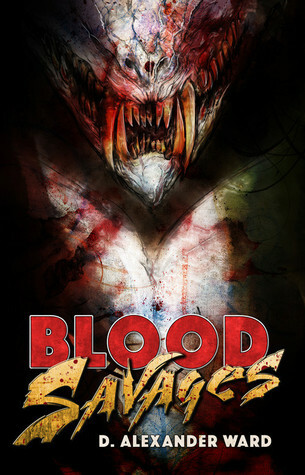 The website for my novel, Blood Savages, is now live at www.theblackguards.net. Not much going on over there right now, but go check it out…AFTER YOU READ BELOW. I have 3 uncorrected advance copies of the book up for grabs at a giveaway on Goodreads. If campy dialog, anti-heroes, and beastly vampires that do not sparkle (unless you set them on fire) are your thing, then you should go and enter to win right now. The giveaway ends on March 19th, a full month before the book is available for purchase.